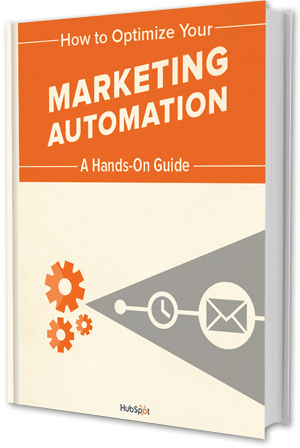 HubSpot Marketing | What is Marketing Automation? New research shows that as a result, many marketing automation investments fail. So how do you navigate it all? This page will help you -- it will explain what good marketing automation looks like, whether it's right for you, and how to implement it successfully. Marketing automation is designed to help you prioritize and execute your marketing tasks in a more streamlined and efficient way. But what does that mean for you as a marketer? Read through an analysis of new data that explains when marketing automation can become problematic for businesses. 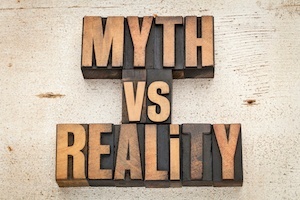 Don't believe everything you hear about marketing automation. Here are five common myths that need to be busted. 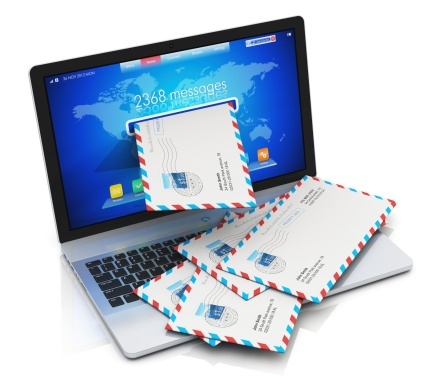 Marketing automation is more than blasting email newsletters! Learn to better automate the process of closing deals using highly-targeted content. 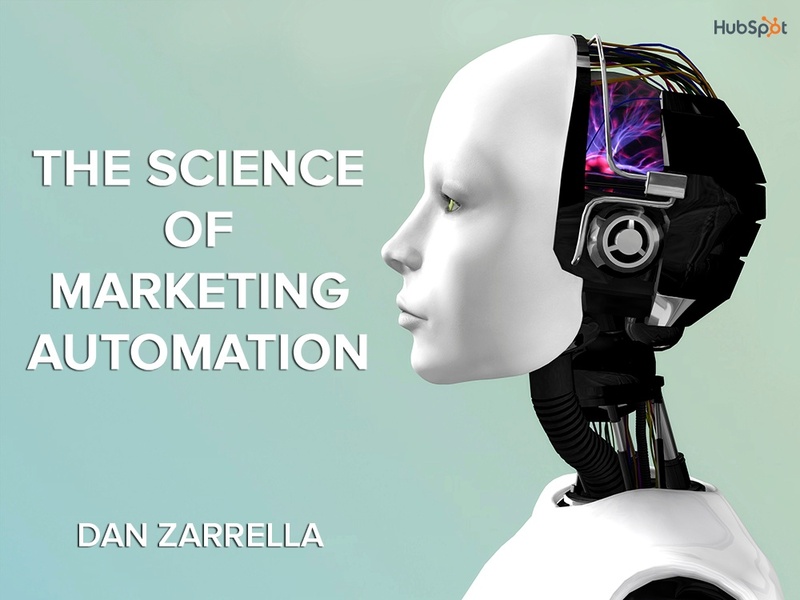 The Science of Marketing Automation is a free Webinar hosted by marketing scientist Dan Zarella. 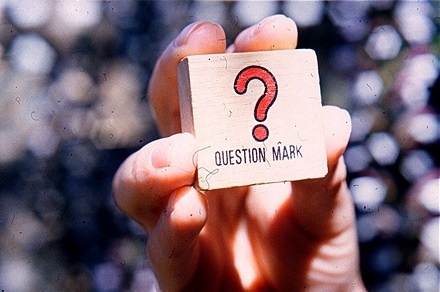 Evaluating marketing automation or marketing software? 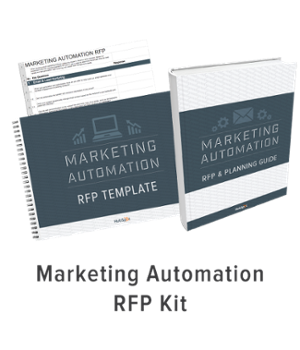 This free guide and RFP template will help you identify a qualified vendor to meet your needs. Why Does Marketing Automation Fall Short? When marketing automation is limited to one channel (most commonly, email. )To say “email doesn’t work” would be a lie. However, to treat email as the only avenue of communication with your contacts is a disservice to both your business, and the experience of your leads. What does “bad” or “good” marketing automation look like? Marketing automation campaigns can run the gamut in terms of functionality and effectiveness. Let’s explore what it looks like when a marketing automation approach is ineffective, and which approaches produce the highest ROI for your marketing automation efforts. Traditional marketing automation: a limited approach. Traditional marketing automation often refers to triggering emails based on time delays or actions like email opens and email clicks. But is an email click alone enough data to execute an effective lead nurturing strategy that appeals to their needs as a consumer? Limiting your marketing automation in this way fails to supply the marketer with any context about who her leads are, where they are in her funnel, or what they’re interested in. This gives little foundation to automated campaigns based upon solely email actions, and ultimately results in a poor user experience for those prospects. 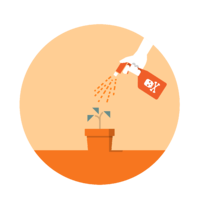 Inbound marketing automation: centered around the prospect. Inbound marketing automation uses all the information we know about a person to understand what their wants and needs are, and delivers them the information they need to make a purchase, exactly when they need that information, in the place they’re looking for it. • Are you generating a steady flow of new and qualified leads? • Is your sales team overwhelmed with the number of quality leads you’re passing along to them? • Has marketing and sales agreed on what conversations should happen with marketing and which with sales? • Do you have an efficient content strategy mapped to your buyer’s journey? • Are you tracking your leads’ digital body language across every touch point and marketing channel (not just email)? 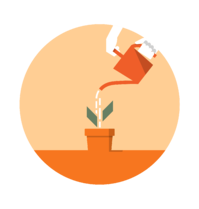 • Do you have a proven lead nurturing strategy that you want to scale? These are all good signs that marketing automation (when done right) could work for your business. The key here is understanding that marketing automation does not do marketing for you, but can help scale your successful efforts. Though there are many pieces that must be put in place to establish a successful marketing automation strategy, there are two extremely key principles to keep in mind when developing a strategy that scales and evolves with your customers. (1) Recognizing that marketing automation does not do marketing and lead generation for you, but can help scale your successful efforts. The first step is building a pipeline of good fit leads by generating relevant, optimized content that speaks to your prospect’s needs and challenges. This is where inbound marketing becomes the building blocks of your marketing funnel. (2) Centering your marketing messages around the real, live person at the receiving end of your campaigns. When considering a marketing automation provider, it's important to choose the software and company that best suits your business and your unique goals. Don't focus on the individual features--focus on the business results and the long term partnership. Here are some resources to help you make your strategic decision. Can you recommend more resources to help me understand marketing automation better? Think that marketing automation is for you?